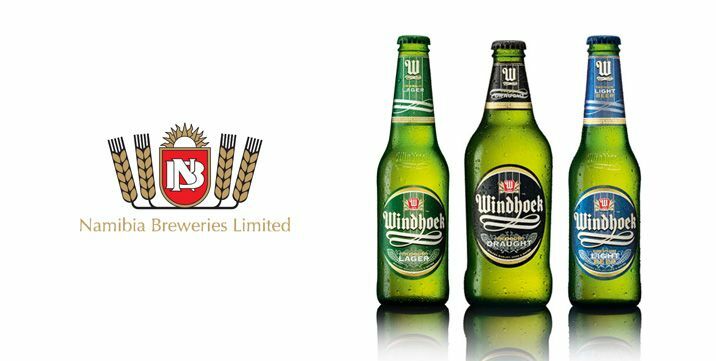 Mr Wilcke Lorck, the Plant Engineer at Hansa Breweries in Namibia, needed to find an economic way of reducing the monthly HFO consumption of 120 000 litres on his 9 ton steam boiler. Subsequently, a study of the existing Rotary Cup burner performance was carried out by the Riello burner distributor for Namibia, Rentech Cc, based in Walvis Bay. After the Exhaust Gas Analysis carried out by Mr Mark Renecle of Rentech, he proposed a saving by the installation of a new Riello burner coupled to an Autoflame Combustion Management System. The projected savings were based on achieving an Oxygen reading of 3%, as opposed to the previous 6.41%. At the time, Mark advised the client that he could expect fuel savings of around 12.43%, comprising 5% Micro Modulation, a further 3% Exhaust Gas Analysis Trim and the remaining 4.43% by reducing excess air levels with a modern combustion head design. Based on the recommendation by Rentech, the client placed an order for a new Riello burner fitted with an Autoflame Combustion Management System, omitting the Exhaust Gas Analysis option. He therefore expected no less than 9.43% fuel savings. After implementation, the oxygen levels were achieved and are consistent at 2%, with the net effective savings amounting to 18.75%. The client was able to recover the capital expense within three months.